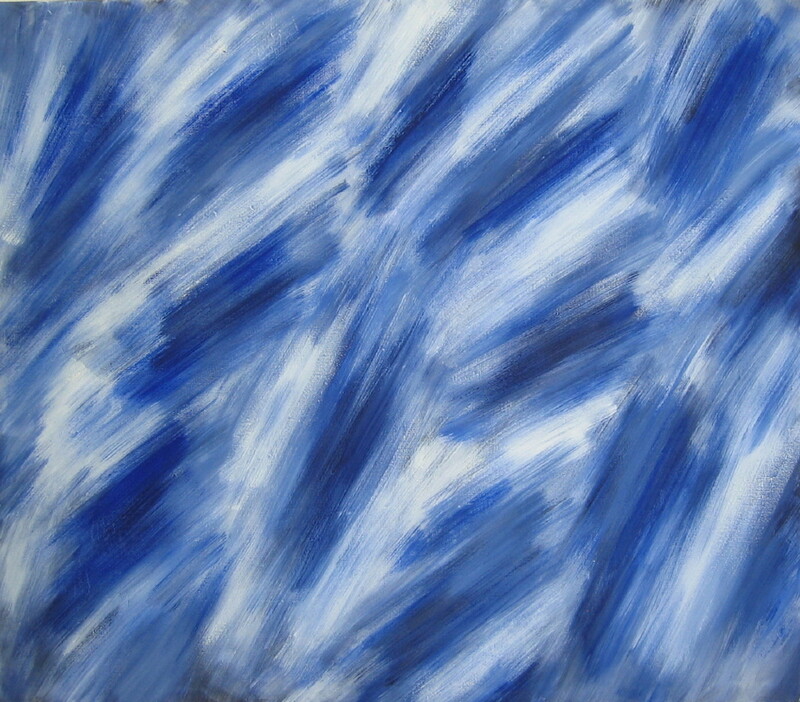 A conscious engagement with art informel from the mid-1950s onwards. 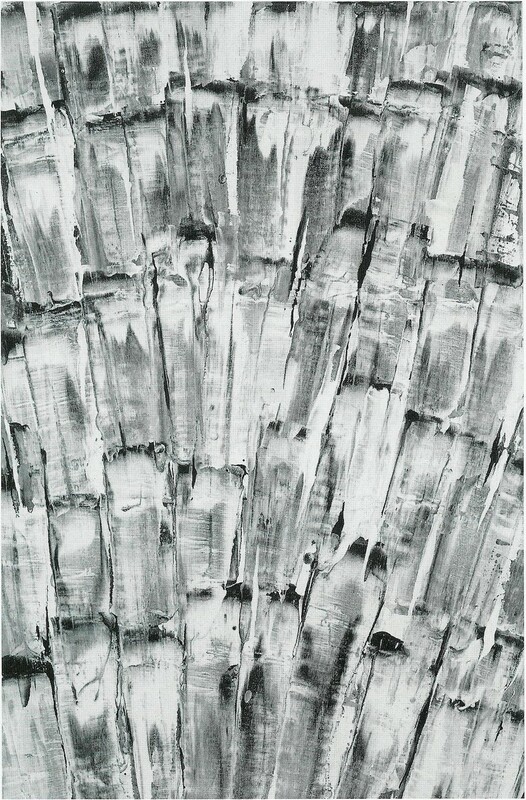 As of 1956/57 attempts to classify the non-hierarchical painting of art informal with its striving for homogeneity and its reduction of colours: concepts like monochromy, repetition, movement (and rest), reduction and structure gain in importance. 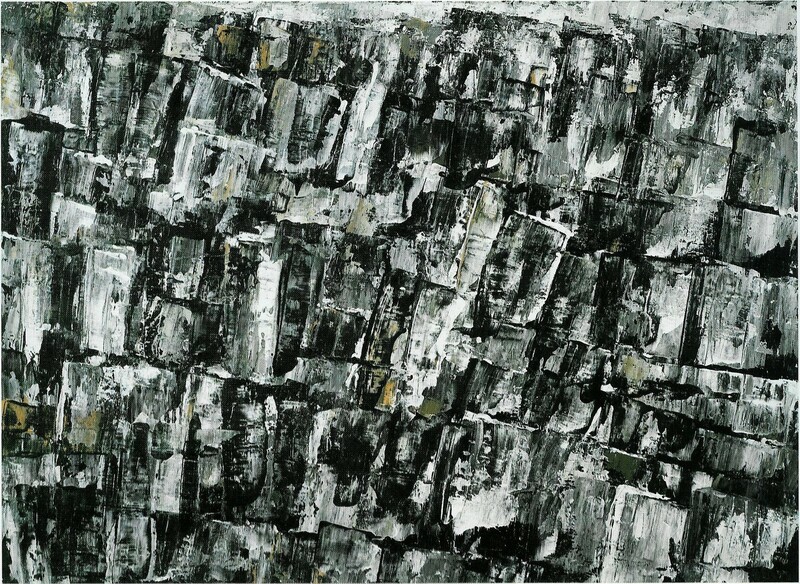 In the late 1950s horizontally articulated and intrinsically dynamic fields and zones using the colours black, white, grey, blueish-grey and earth colours (caput mortuum, umbra, ochre). 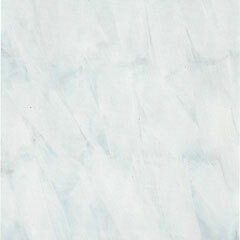 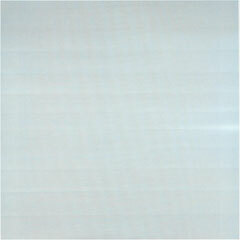 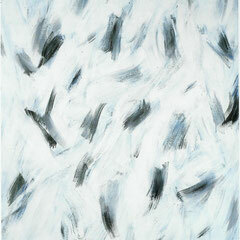 Around 1960 very light, bright paintings structured by ever smaller elements; surging movement. 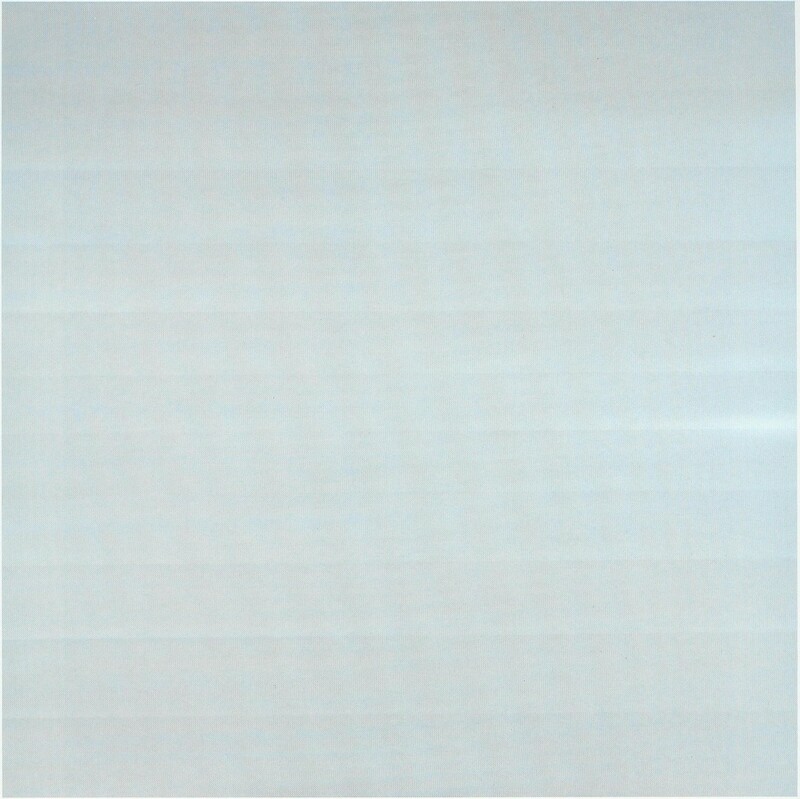 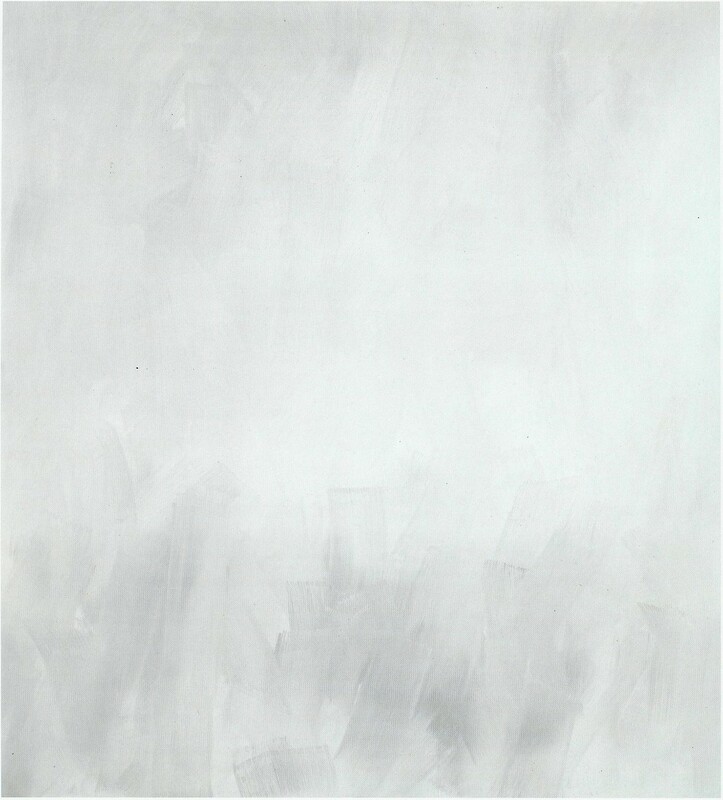 Around 1961/62 totally white fields now modulated by the most minimal plastic or greyish structures; the monochrome white painting comes into being. 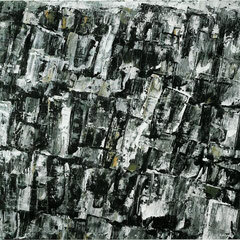 From 1963 painting schemes structured into more or less exact horizontal zones arranged one above the other; predominant until about 1970 (continuing in part till 1972). 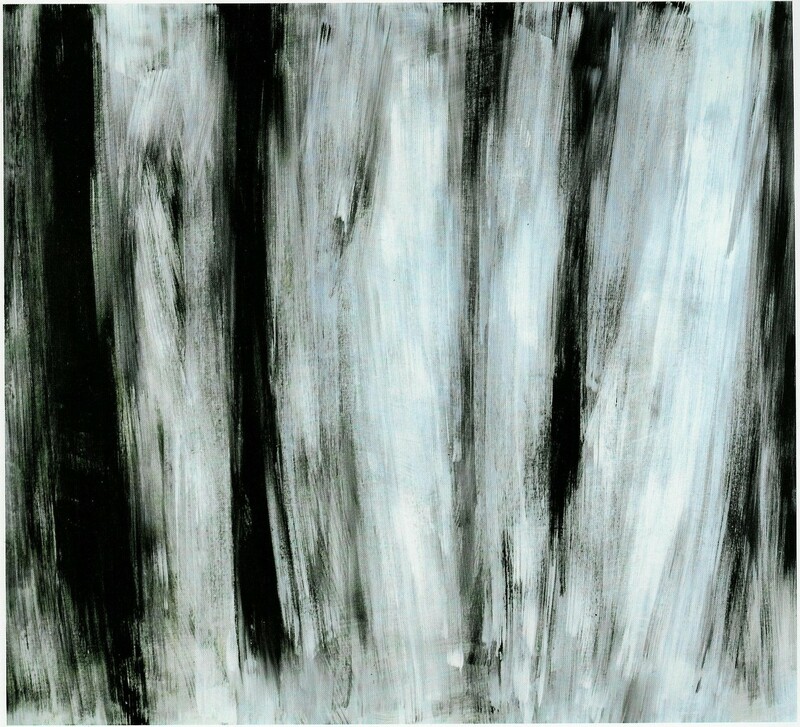 Here the rationale and interpenetration of the art work are very important, nevertheless, perception through the senses always remains the decisive criterion. 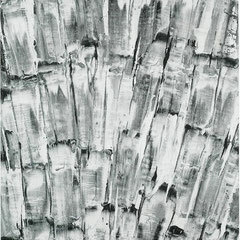 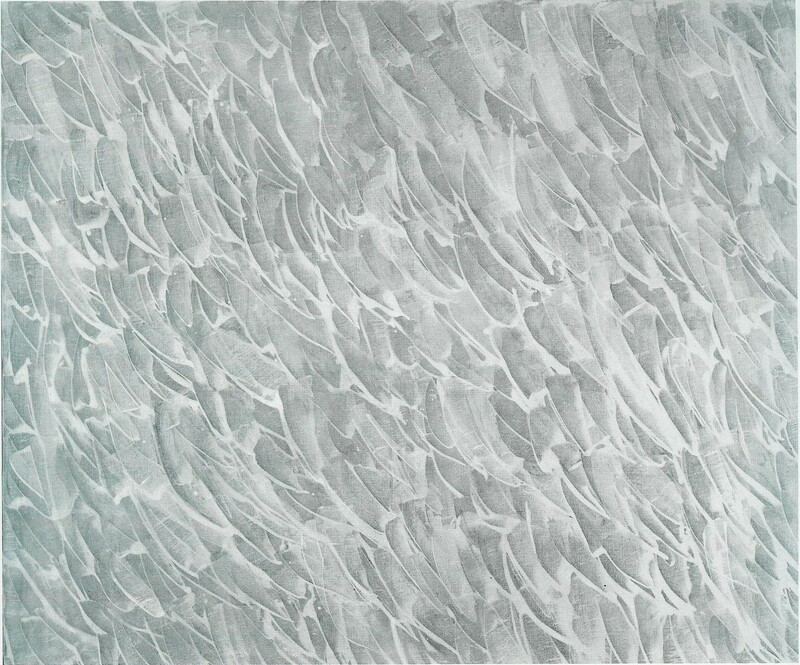 In the early 1970s the paintings clearly emerge again from a painterly process, i.e., the mainly vertical brush movement shapes the almost homogenous grey hue of the canvases: layer by layer a body of paint, a grey coloured substance mounts up, possessing movement despite the apparent calm, and depth and spatiality despite the apparent flatness. 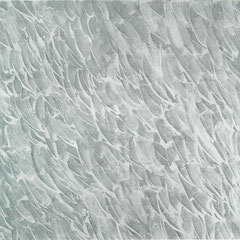 Horizontal colour fields can still be made out more or less clearly without impinging on the coherence and unity of the overall grey hue (Grey Changing, 1973). 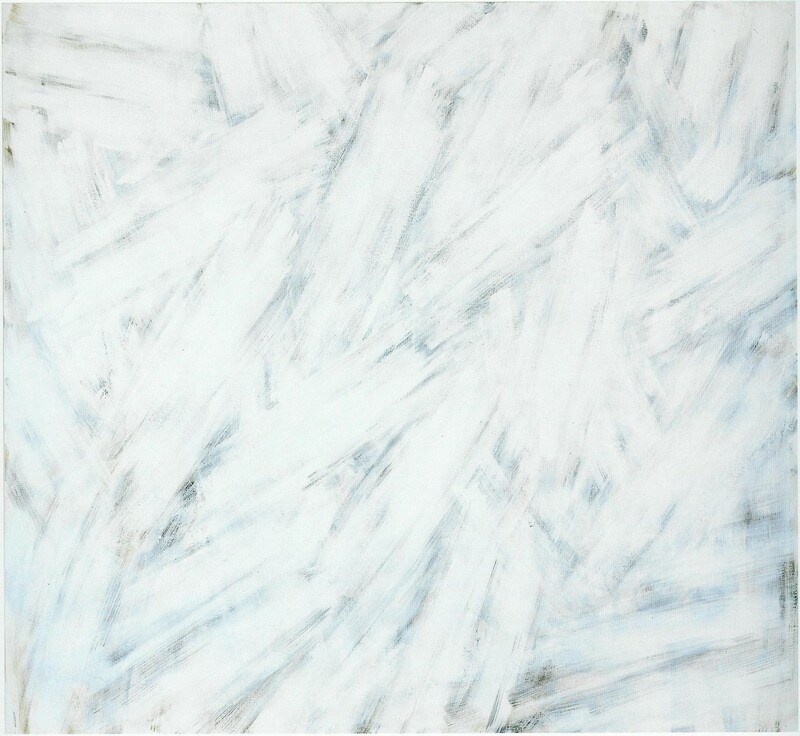 The paintings are very peaceful, apparently planar, achieved by reduced yet recognizable means (“fundamental painting”); they appear painterly, spatial, colourfully differentiated and animated. 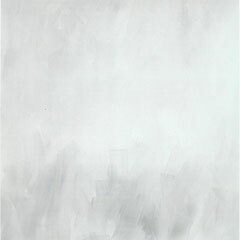 Towards the end of the decade the paintings mostly become lighter again, whiter, and are often only structured by the pastose paint substance. 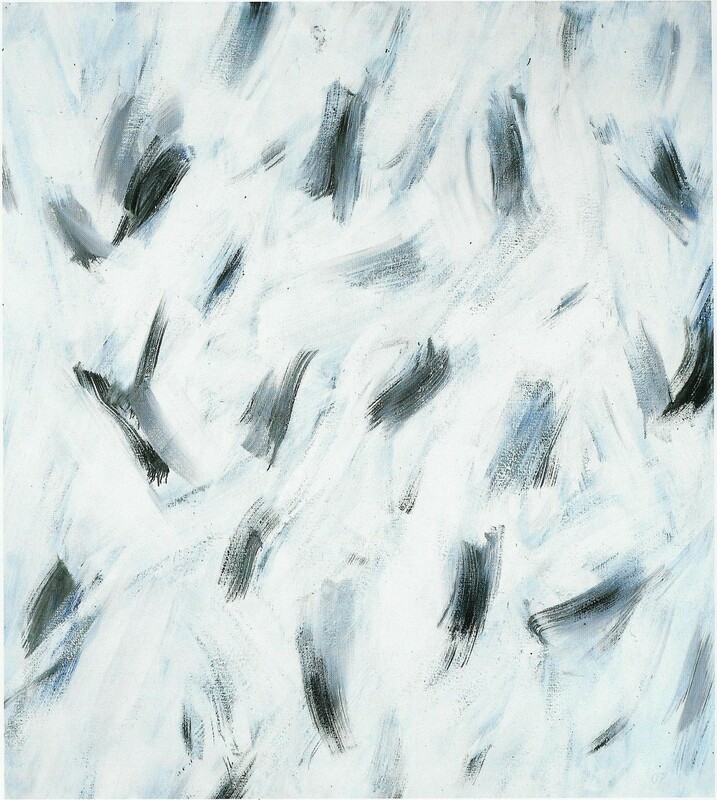 Then, in the 1980s, and until the end, the structure of the brush strokes plays the predominant role in the work, indicating that the painterly process is very dynamic, at least at the beginning, and remains visibly so, or else leads to concentration and calm by way of a gradual consolidation. 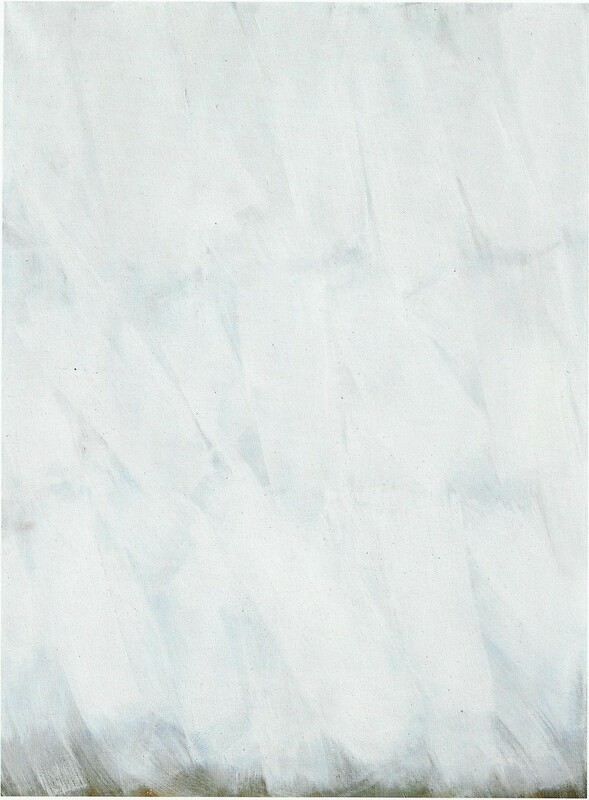 The resulting tension arises not least from a latent dynamism. 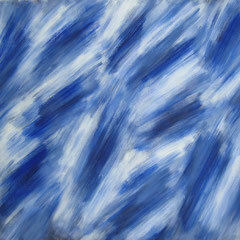 Stronger light-dark and colour contrasts appear, bringing about an impact both painterly and full of life. 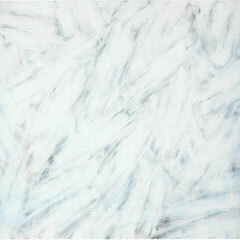 Above and beyond the rhythmic sequences, the impression of spacious flowing, indeed surging structural fields is created. 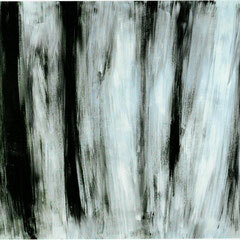 The painting retains a certain sense of openness, also towards the viewer.